Snorkeling is undoubtedly one of the most exciting activities you can take part in while traveling. 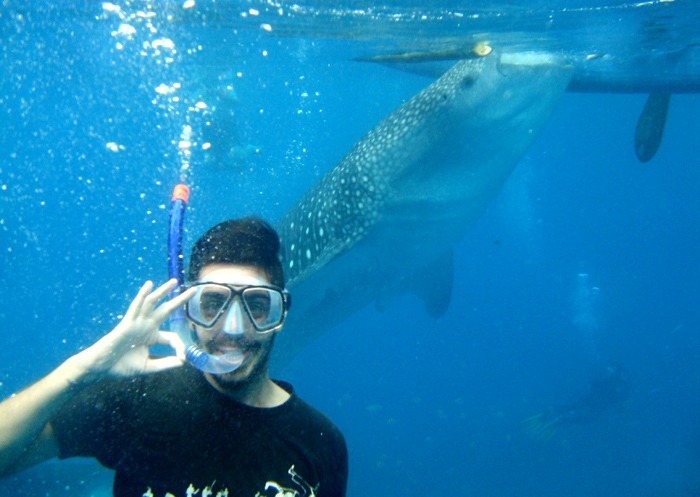 I remember the encounter I had in the Philippines with great whale sharks… and I wasn’t diving, just snorkeling! 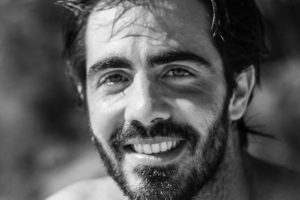 Before we start with the reviews, I’d like to share a few tips on how to choose the best snorkeling equipment, so that you can avoid the classic mistakes. 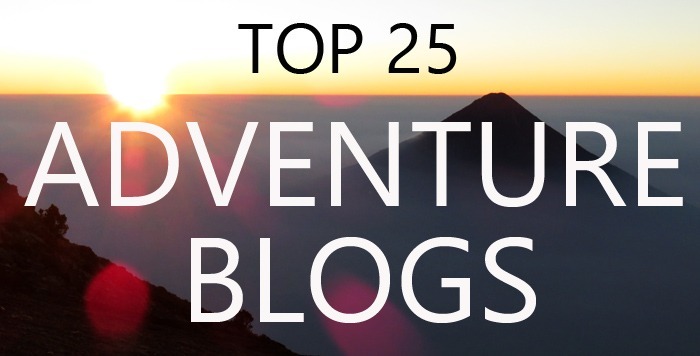 Check out other gear reviews to find the best BCDs, regulators, fins and wetsuits! The mask is basically the most important component of the gear. You need a mask that fits well and doesn’t fog up. That said, most masks tend to get foggy when they are new as a result of the manufacturing process. There are some tricks to get rid of that, like burning the inside of the glass using a lighter for a few seconds or scrubbing some toothpaste on the mask. If you want to determinate how the mask fits, it is good practice to put on the mask and inhale to create a seal on your face. Then, put down your hand. The mask should stay on your face thanks to the seal as long as you keep inhaling. The snorkel must be comfortable: you shouldn’t feel like the snorkel is pulling at your mouth. Mouthpieces made of silicon tend to be more comfortable. There are some other features that can help you. A purge valve will very efficiently get rid of any water that enters the snorkel. Whether to choose an open tube, dry or semi-dry snorkel is usually one of the main considerations before buying. If you like to swim in rough water, it would be a good idea to get a dry or semi-dry one, which prevents water from getting into the snorkel. If you like to dive down frequently, a dry snorkel would be your best option. 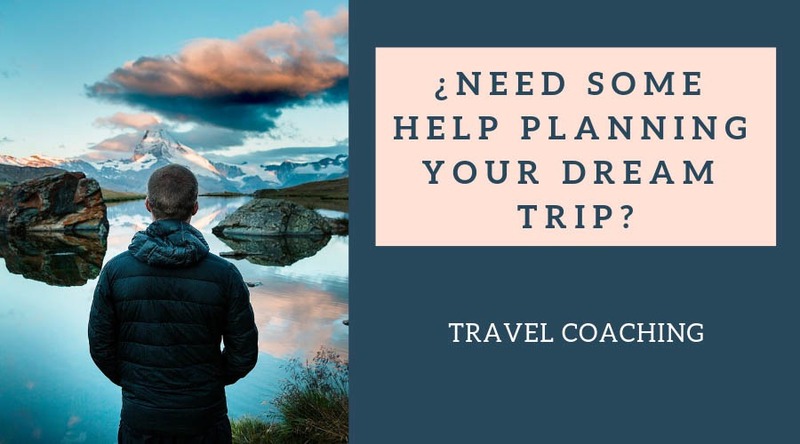 There are different models, but I personally prefer half-size fins, as they are easy to pack and are perfect for long-term travel. 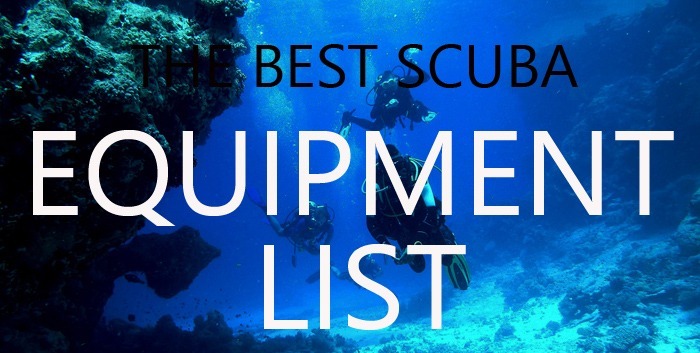 This list of the best snorkel gear is based on my own experience using some of these products, as well as the reviews from other divers. 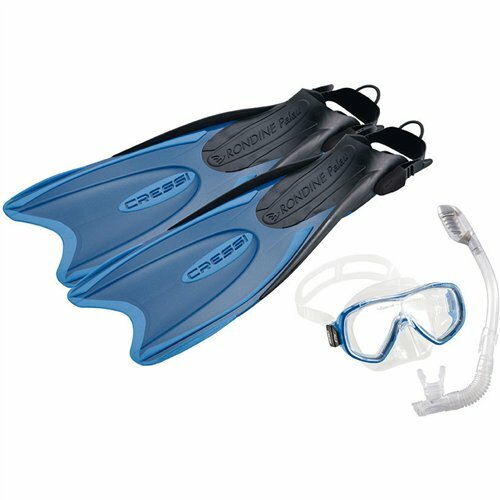 The Cressi Lightweight is one of the best sets on the market for snorkeling and diving. It is very light, durable and ergonomic. This set comes with a great mask, a dry snorkel and strap-on fins. Pros: Great quality, lightweight, good price. Cons: Fins are a bit long for long-term travels. Recommended for: Beginners, advanced snorkelers, divers. 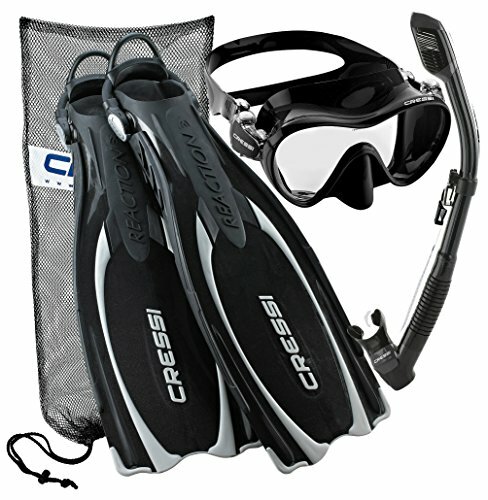 The Cressi Reaction EBS set includes top-quality products like a frameless silicon mask, a dry snorkel and powerful fins. Pros: Quality, very good fins, best snorkel gear set on the list. Cons: It’s a bit expensive (but keep in mind it’s a top-quality product). Recommended for: Beginner and advanced snorkelers, divers. 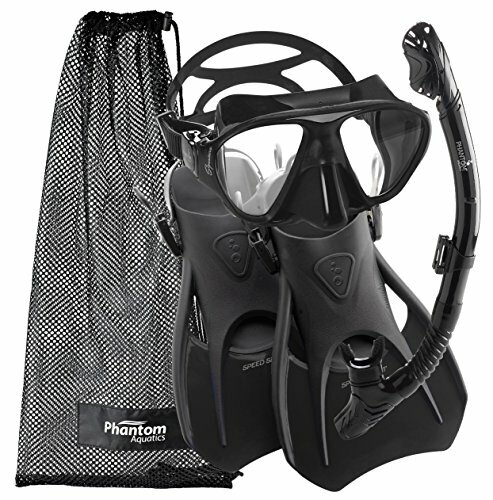 The Phantom Aquatics Speed Sport set includes a great mask, a semi-dry top valve snorkel and short but strong fins. Pros: Very good value for money, best snorkel gear set for traveling, easy to pack. Cons: You don’t generate the same amount of force with short fins (not a big deal in my opinion unless you want to win a competition). Recommended for: Travelers, beginners and advanced snorkelers. 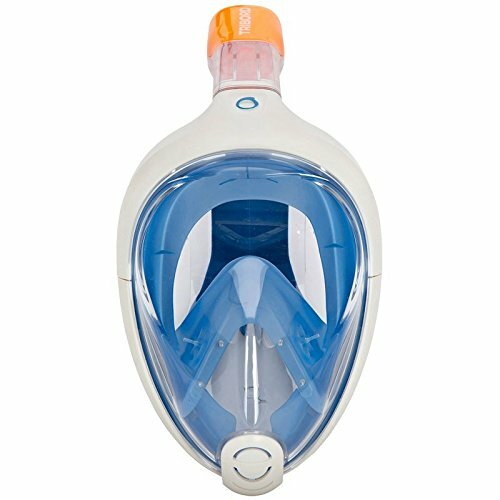 The Cressi Big Eyes set is a great option if you are looking for only a mask and snorkel. It has a double feathered edge skirt for a great seal on the face that fits most people. A good mask to complete the best snorkel gear. Pros: Excellent all-around visibility, strong and durable construction. Cons: There are cheaper masks available. Recommended for: Any kind of snorkeler and diver. The Enkeeo Snorkel Set is probably the best value for the money. 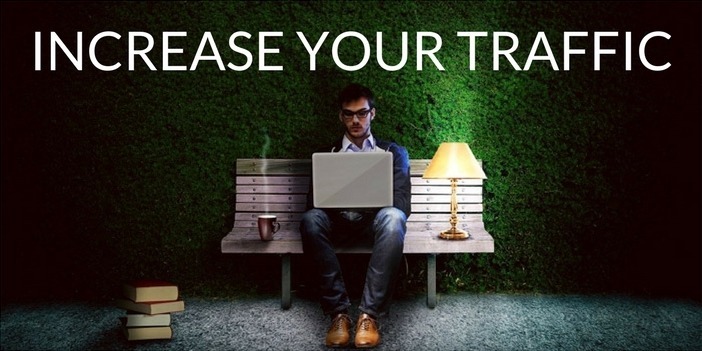 If you are looking for a great product at an affordable price, don’t look further. This mask is built with three resistant glasses, offering 180 degree panoramic view. Also, it’s very comfortable to wear thanks to its soft silicone skirt. The dry snorkel prevents water from entering when submerged, and the purge valve makes cleaning this snorkel easy. Pros: Panoramic view, great construction and durability, good price. Recommended for: Snorkelers and divers. 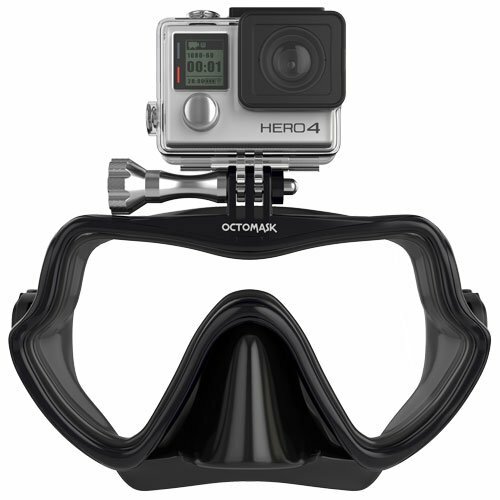 The Enkeeo Full Face Snorkel Mask with 180 degree panoramic view, action camera mount, and anti-fogging system. 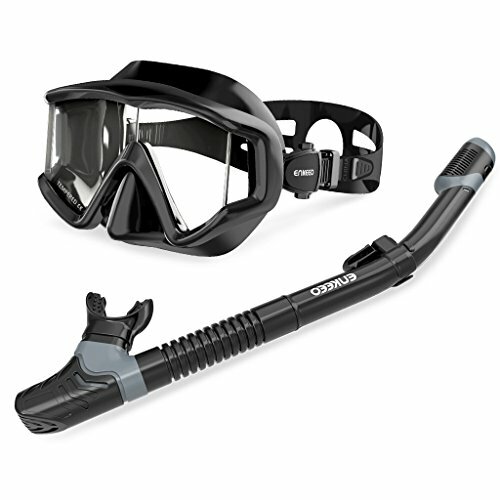 The Enkeeo Snorkel Set 3, featuring a tempered diving mask, a dry snorkel, and fins. The perfect set for your snorkel holidays. The Octomask is a great option for those who like to record all their submarine adventures. It comes with an easy-to-use system to fit the camera on the mask. Pros: You can place a GoPro and record your dives. 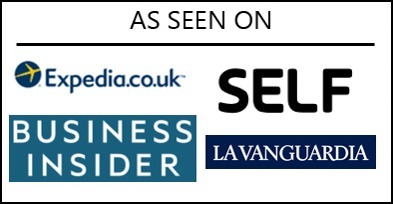 Recommended for: Divers and snorkelers recording their dives. 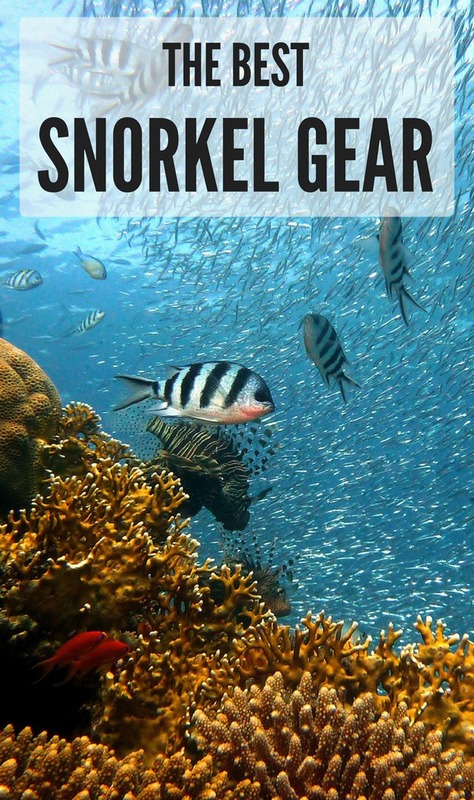 Have you ever tried a Full Face Snorkel Mask? They are so much fun! You are going to love the Tribord Easybreath. You get a complete view of what’s around! Cons: You can’t dive deep. 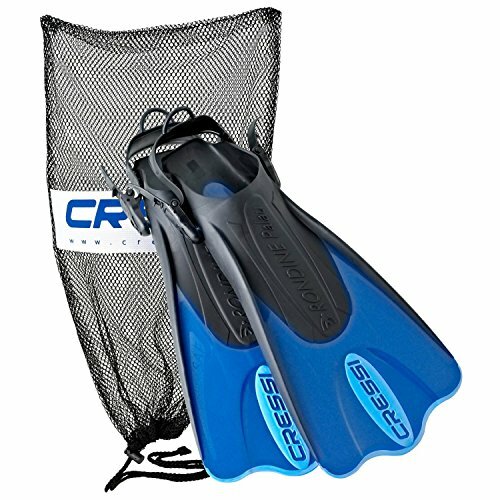 The Cressi Palau Short are great fins for snorkeling. 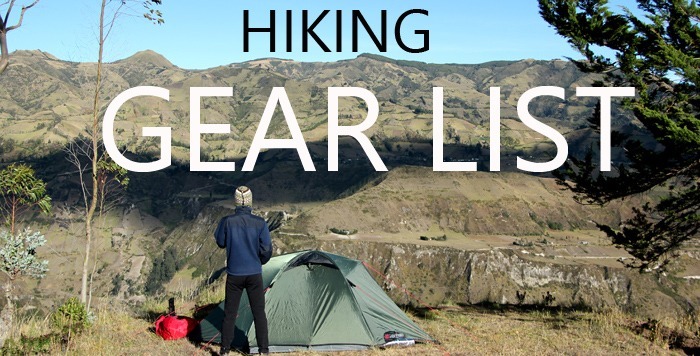 Short, soft and easy to pack, these fins are the best option for travelers who don’t want to carry a big backpack on their trips. 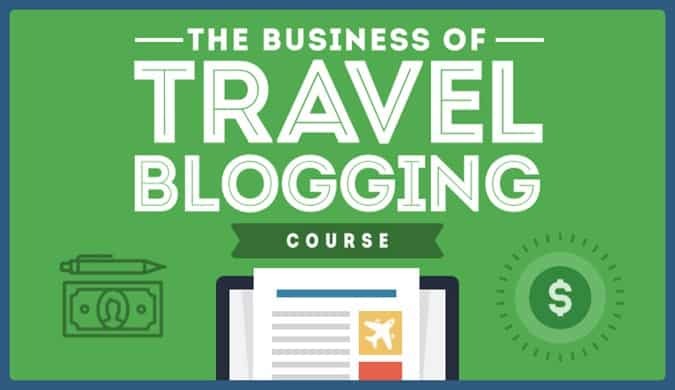 Pros: Light and easy to pack for travels. Cons: They are not good for diving, only for snorkeling. Recommended for: Travelers, any kind of snorkelers. The GoPro Hero 6 Black is one of the best cameras you can bring along to record all your dives. It features 4K60 and 1080p 24 professional video, 12 MP photos, Wi-Fi, Bluetooth, Touch Display and many features. Darkfin Gloves. You can increase your hand surface by 70% and swim much faster by using these great gloves. Ultra Dry Waterproof Bag. Keep your stuff dry with this awesome bag. 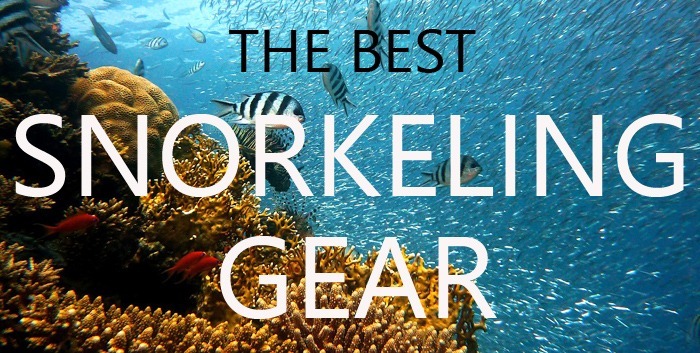 Did you like The Best Snorkeling Gear? 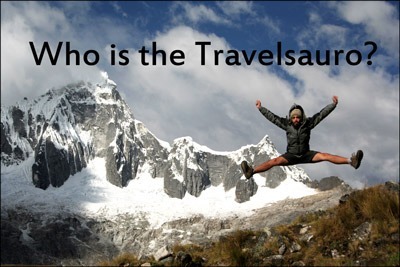 Please, share your comments!